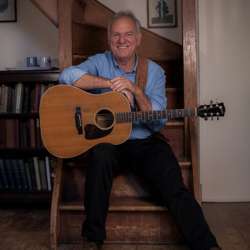 BEST known for his Protected content Streets of London, Ralph McTell has been plying his trade for more than four decades now, having first emerged as a key bridging figure between British and US folk and blues in the mid Protected content . His adopted surname – he was christened Ralph May – pays homage to blues icon Blind Willie McTell. Ensure you buy your tickets early. In case you can't go, we may help you find a replacement.